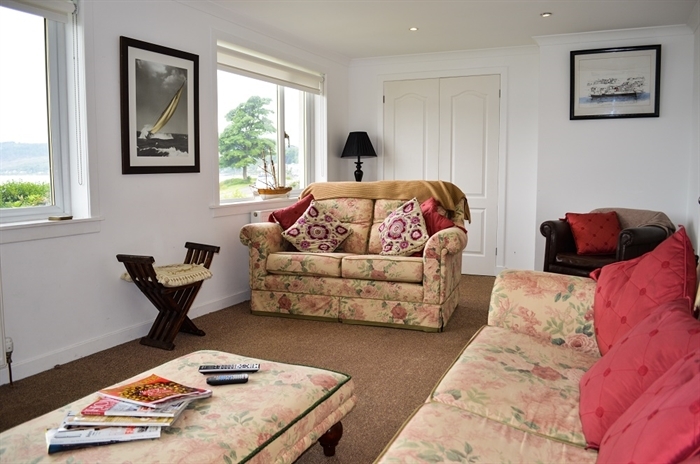 Situated in beautiful Tighnabruaich, Argyll, this modern, semi-detached bungalow is bright and airy and has been stylishly decorated throughout. 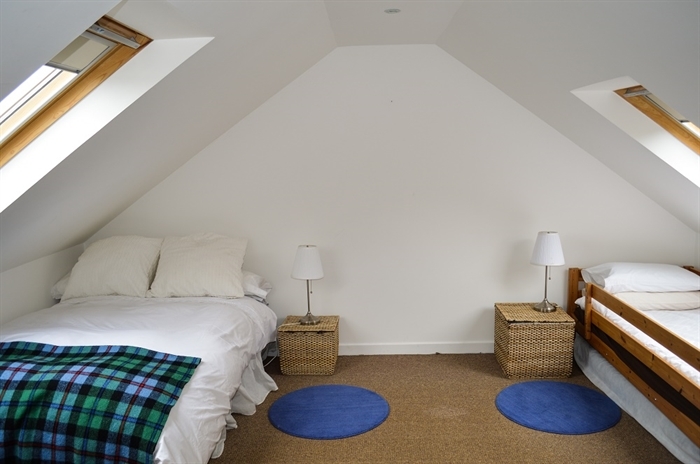 It has the most stunning uninterrupted views of the Kyles of Bute and Loch Fyne. 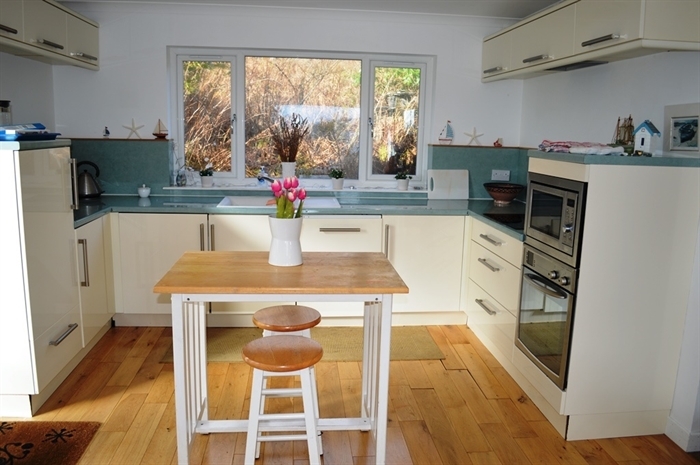 Situated in beautiful Tighnabruaich, Argyll, this modern, semi-detached bungalow is bright and airy and has been stylishly decorated throughout. 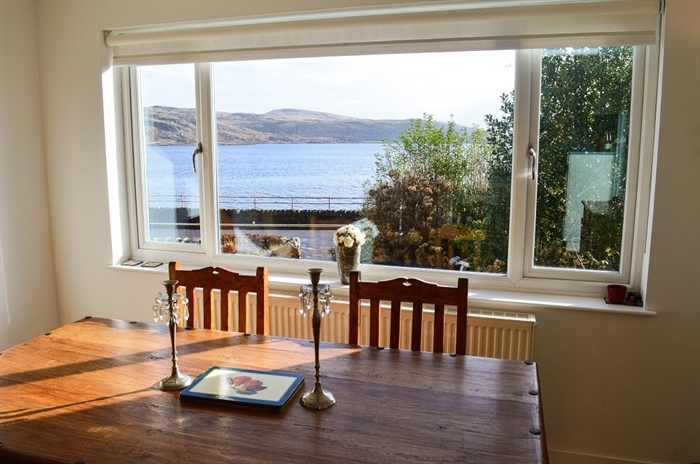 It has the most stunning uninterrupted views of the Kyles of Bute and Loch Fyne. 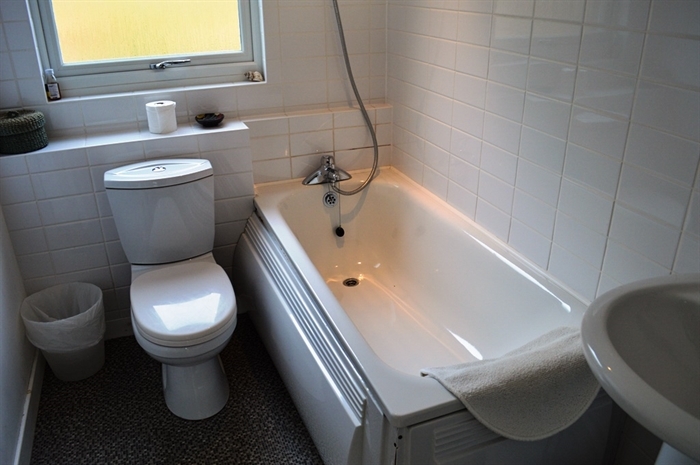 On the ground floor there’s an open-plan kitchen and dining area, a large lounge, a shower room with toilet and a twin bedroom. 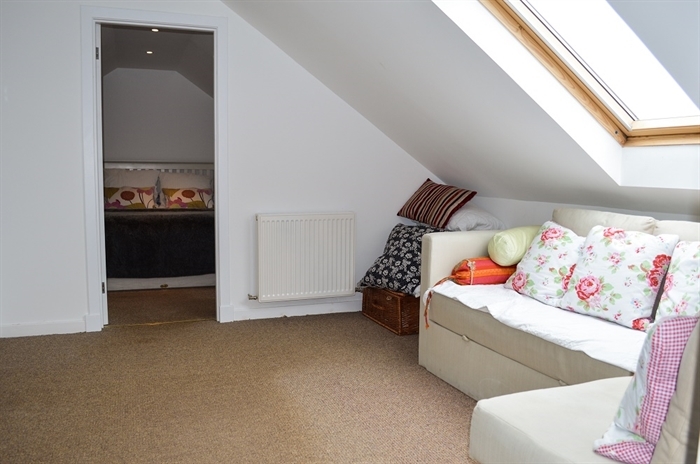 On the first floor you’ll find a landing with a large sofa bed, a double bedroom, a large twin bedroom and a bathroom with toilet and shower. 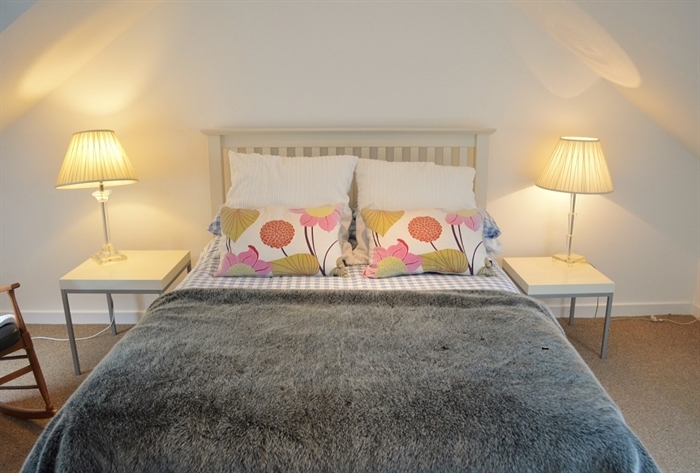 It’s perfectly situated to explore the village – which definitely punches above its weight in terms of fun. 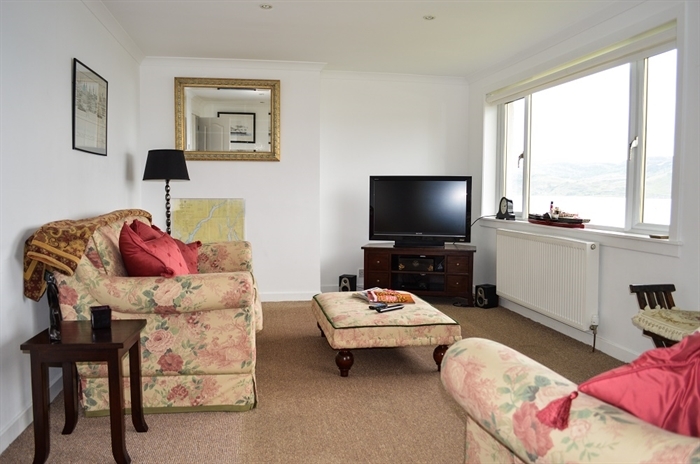 Tighnabruaich is home to the Kyles Athletic Shinty club, so why not time your stay to see a home game and watch the fur fly. 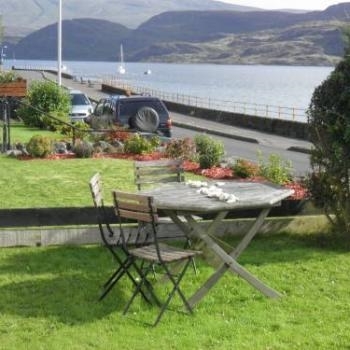 It’s also handy for Tighnabruaich Sailing School, where you can take sailing courses or hire boats. There are loads of outdoor activities in the area, including canoeing, scuba diving, golfing, cycling, angling and walking. Try mackerel fishing off the pier or go for trout and salmon in the nearby lochs and rivers (with a permit! ).